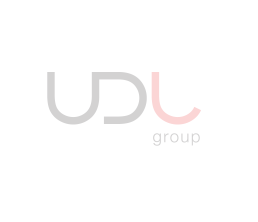 UDL has a close knit team that share an unwavering passion for creating and or maintaining amazing environments. 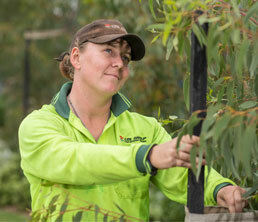 We have built a group of people who share the same commitment, vision and fire for our industry and who take enormous pride in the landscapes we help create and or maintain. 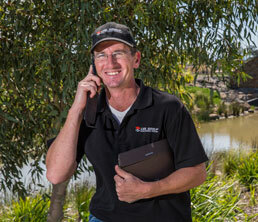 Our team is made up of best-in-class landscape professionals who come with vast experience and are quite literally specialists in their fields, please meet them here. 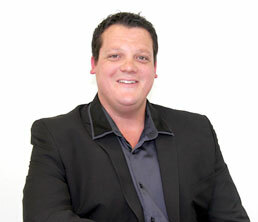 Leading the team is Managing Director & Founder, Gavin Lowe. 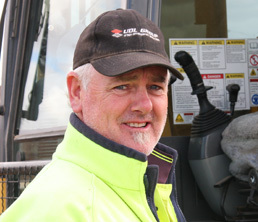 Extensive knowledge and skills gained over 23 years working in the landscaping industry and his fastidious eye for detail, has seen Gavin thrive in roles ranging from Project Management to Managing Director. 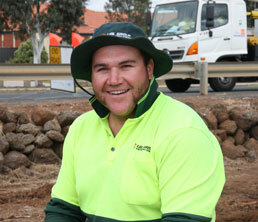 Backing Gavin’s experience is his accomplishments of a Certificate III Turf Management, Commercial Business License in Landscaping (CBL-26724) and Qualifications in landscaping. 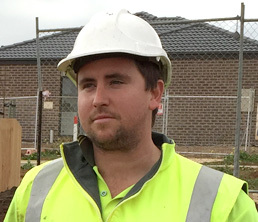 Gavin has been involved in major golf course construction works at Huntingdale Golf Club and The Capital Golf Course as well as managing million dollar commercial landscape projects including the award winning landscape at Woodland Waters Estate. 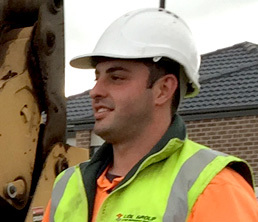 Gavin is committed to ensuring client’s continue to experience UDL’s full partnership on any project and in that way, to have those clients see UDL as the number one choice. 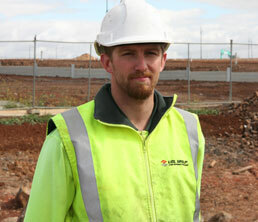 Gavin is readily available and accessible to clients and team alike. 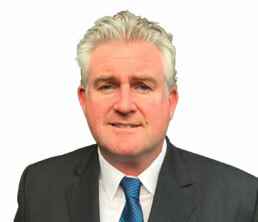 Fellow Director, Paul Hughes, joined the charge in 2012. 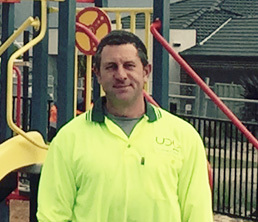 As Operations Manager Paul has successfully overseen a great number of UDL’s projects and he became a Director in 2014. 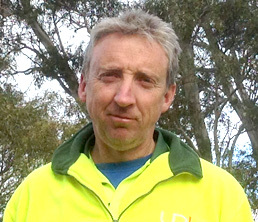 Paul has a Trade Certificate in Horticulture Parks & Gardens, alongside 11 years of commercial experience in the horticultural industry. 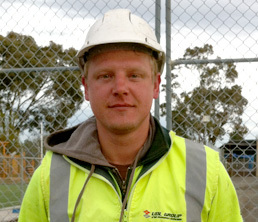 Paul began his career in 2001 when he started his apprenticeship in parks and gardens working on the Melbourne City Council (MCC) Contract. 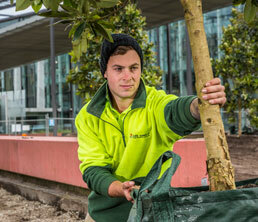 The MCC Contract included such parks as Kings Domain, Shine of Rememberance, Queen Victoria Gardens, Alexander Gardens and Yarra Park. 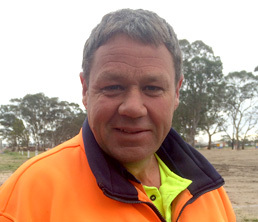 He later completed his apprenticeship at Bundoora Golf Course as Greens Keeper, where he was awarded Apprentice of the Year in 2004. 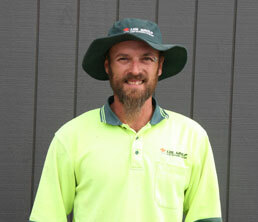 Paul then started with a national landscape and maintenance company and was very quickly promoted to a Contract Manager. During this time he managed a number of significant contracts in excess of $1.5M and understands the importance of the high level communication and service required for all clients. 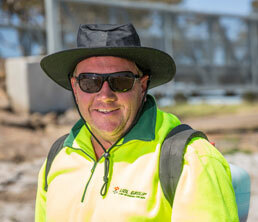 Paul’s work ethic is second to none, alongside his passion to do great work at all times. 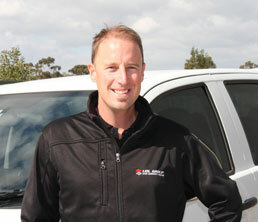 Paul too is readily available and accessible to clients and team alike. 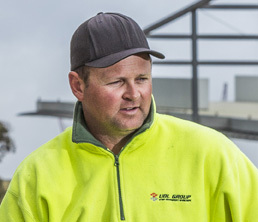 Together Gavin and Paul, lead the business and are committed to excellence for and with every client, as well as seeing to the continued growth and expansion of UDL across Australia. 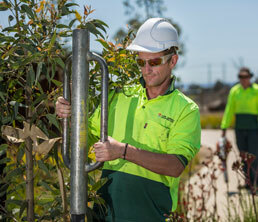 One key aspect of any UDL project or contract is that the team is bespoke to your project. For each new project UDL customise the perfect team for your project and your project only. This ensures you have the right expertise on hand and dedicated from start to finish to execute your project to your desired successful outcome. 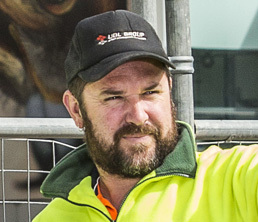 Our Maintenance and Construction teams include Professional Estimators, Project Managers, Qualified Landscapers, Builders, Machine Operators and Highly Trained Horticultural Staff. 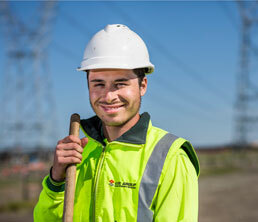 We believe in investing in our people to grow and develop as they invest their skills and passion to help our company grow and develop via the continued delivery of great outcomes for our clients.